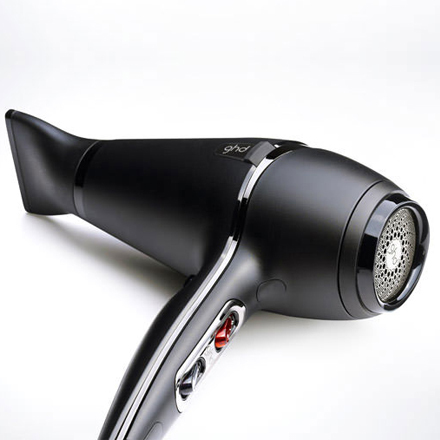 Make even easier work of st raightening thick or very curly hair with the larger plates on the ghd V gold max styler. With all the heat and styling capabilities of the ghd gold classic styler, this max size makes styling quicker and easier when you’ve an abundance of hair. Smoother gold plates glide effortlessly through the hair to make straightening longer and thicker hair even quicker and easier, while their contoured edges help to create perfect curls and waves, all with a high shine, salon-style finish.